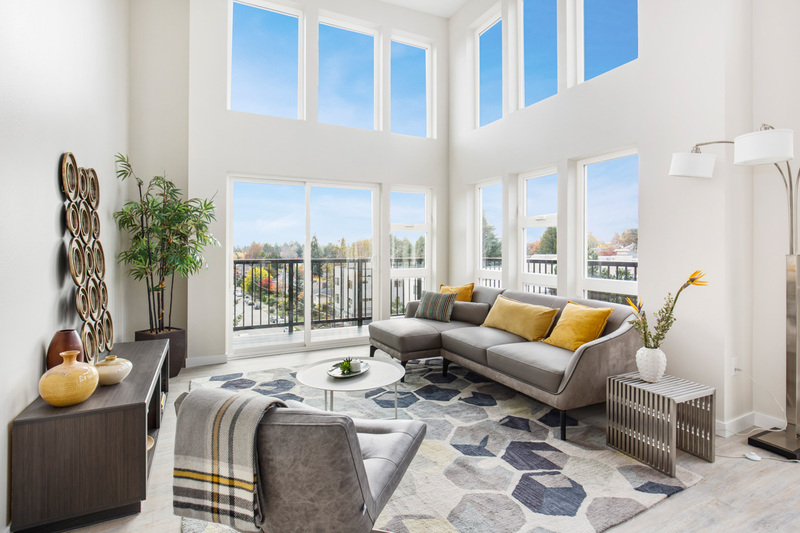 Enjoy a LEED Platinum home at Sedona in the heart of Wedgwood. Sedona utilizes renewable energy and offers a sustainable footprint. Find your balance at Sedona as it is located just minutes from Green Lake Park, shopping and transportation. Freeway access is just minutes from your front door. Versatile floorplan options and thoughtful amenities enhance your active lifestyle. 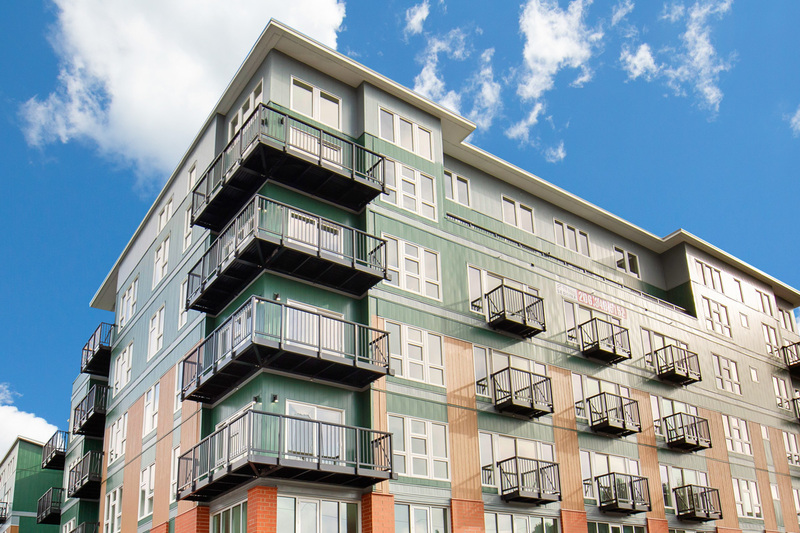 Sedona offers studios, lofts, one and two-bedroom apartment homes. Enjoy 24-hour package retrieval from our package lockers, a community fitness center, coworking lounge and interactive community hubs at Sedona Apartments. Call us today and let us help you live your life, your style. We have a living solution that will accommodate your every need. Walking distance to parks, errands and close to convenient bus stops. Sedona was built with sustainability, renewable energy and environmental impact in mind in order to make your living experience more enjoyable! Master the art of urban living. Lots of light, thoughtful details that consider your comfort and are a blank canvas to showcase your personal style. 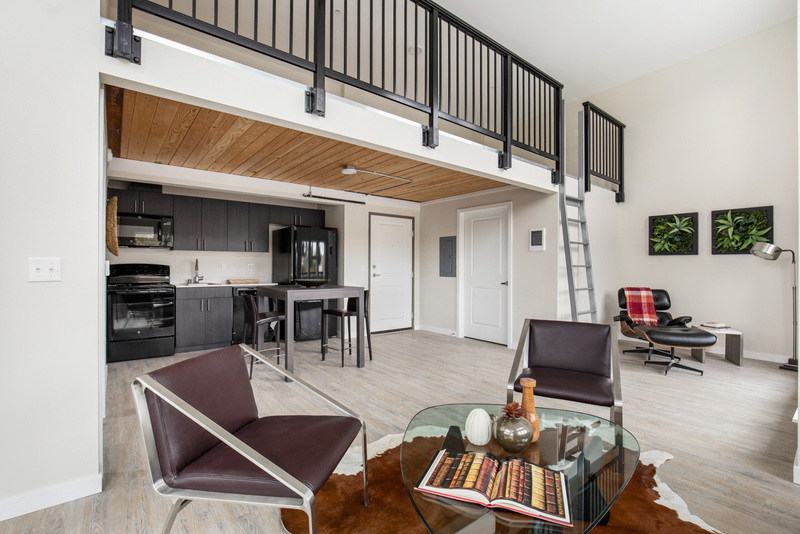 Sedona offers micro lofts, micro studios, one and two-bedroom apartments. Workout without even having to go outside! Your own parking spot that you can rely on. Reliable storage for your package deliveries.